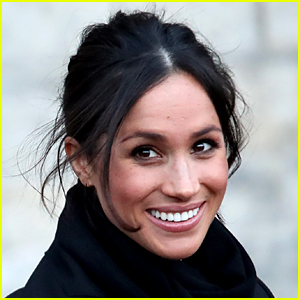 Duchess Meghan Markle‘s fans were delighted this week when it appeared as if she had put her Instagram account back online after it was deactivated earlier this year. Royal reporter Omid Scobie explained what happened when the account was briefly made available again. Duchess Meghan and her husband Prince Harry are due to welcome their first child together in 2019! Emily Blunt Teases New Music in Latest 'Mary Poppins Returns' Trailer – Watch Now!